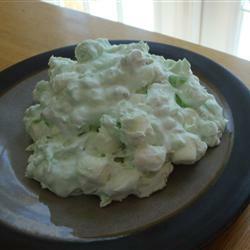 If you are from the South, you know exactly what Watergate Salad is. 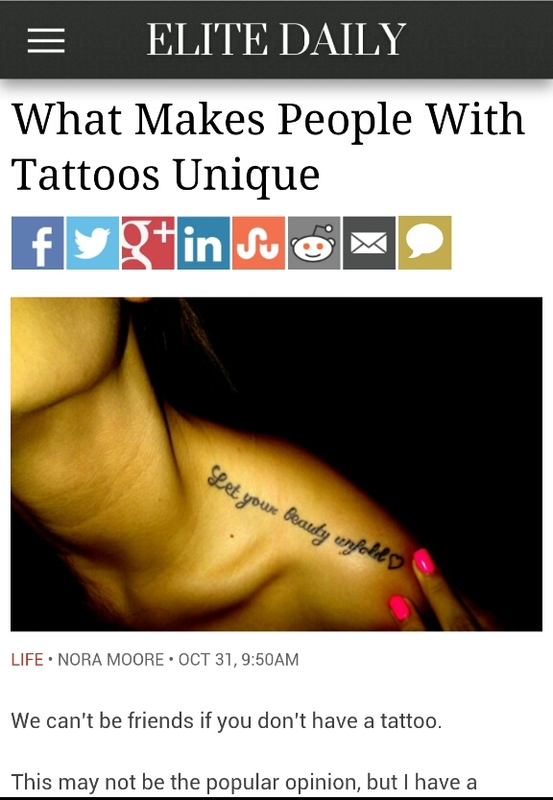 If you’re not, you prolly think I’m referring to the 1970s political scandal involving President Nixon. 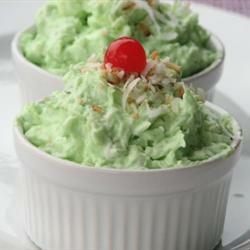 Watergate salad is a yummy, light green staple at all Southern gatherings. It looks like a pile of green crap, but it is really good and super easy to make. I love eating it in the summertime bc it’s a nice addition alternative to ice cream. Mix all the above stuff together and refrigerate (covered) for an hour. Eat. 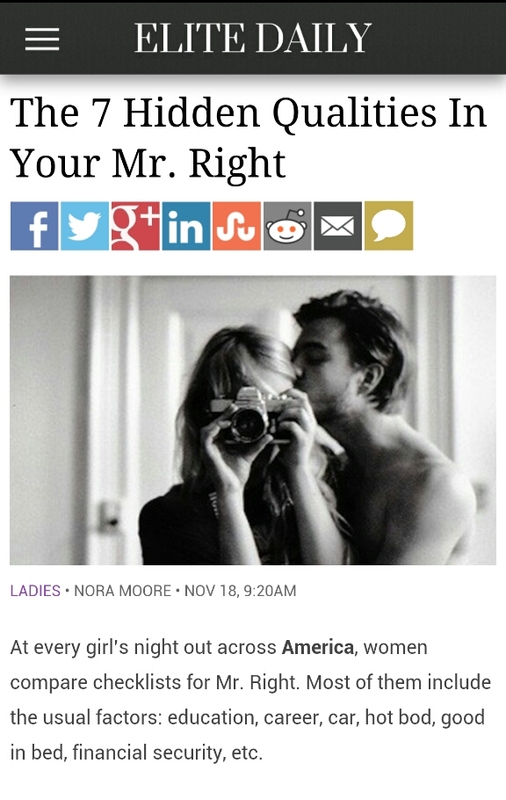 Seeee….told ya it was easy! I don’t really measure much. I always eyeball it with the marshmellows, pecans, and only use half the container of Cool Whip…just because I am naturally deiviant and refuse to follow any recipe step by step. You will be a hit at any cookout, family reunion, or St. Patrick’s Day party. Goy kino bna Bayrlalaa Dajkino Er ni bol hunii hodolmoriig uenleh heregtei Odoohondoo Mongold tegeh nuhtsul ni l burdeegui bga Tiim bolohoor ene zar-d dr sain daraad demjeed ogoorei all ..